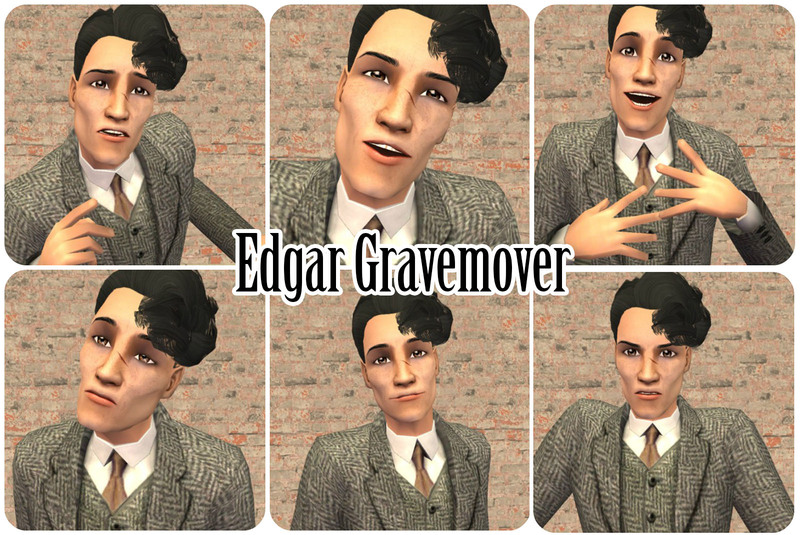 Edgar is a man out of time. A shy soul who seems out of place in the modern world. I hope you enjoy him in your game! * part of a collection, click through if you want to download the whole set! 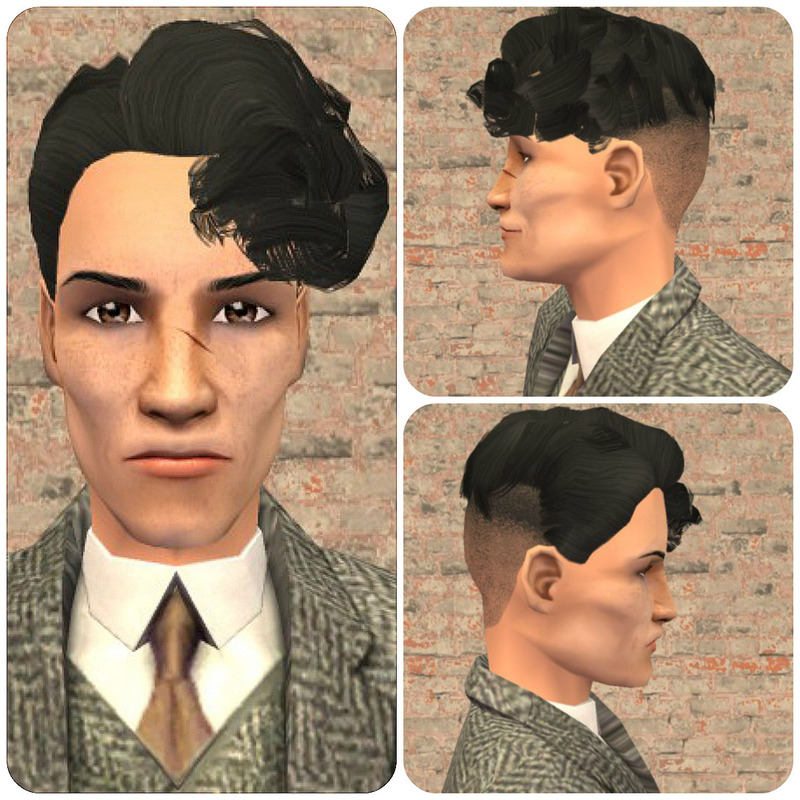 Big thanks to everyone who made CC that helped me create this download! 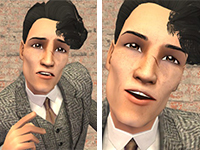 Tragic clown for the sims 2!